Astrology Counseling-Futureguide Thane India|Feng Shui,Gem-Stones, Meditation,Tarot Reading Thane,Numerology,Mobile Numerology|Pendulum Dousing,Pyramids, Astrology,Chakras Healing|Astrology Reading,Kundali Reading. 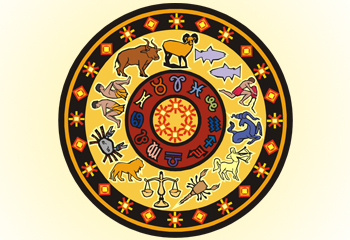 Astrology can be used to solve many problems like career, business, marriage, relations, family, studies, legal, Astrology or Jyotish is not only a future prediction science but It can help people to live better life style in the present too. It can be used to solve many problems like career, business, marriage, relations, family, studies, legal, health, tension etc. It follows the patterns of movement by the planets and stars of solar system. With the help of this planetary position one can draw the Kundali. Here we use your Kundali as your X-ray and find out the propersolution of problem that you are struggling and we provide the practical and logical solution by using Counseling theory which is called Astro-Counseling.